Sony Xperia Z1 has been officially launched now code named as Xperia Honami. 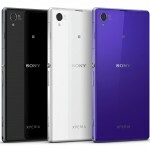 Everything related to Xperia Z1 is now available, nothing is hidden. Sony has officially released the press kit, white paper and images for Xperia Z1. Xperia Z1 is the best ever smartphone produced by Sony undoubtedly. Sony has officially released various promo videos for Xperia Z1 in which it looks stunning, the device definitely has goen through best of Sony’s craftmanship. Well now let’s have a loot at the videos of Xperia Z1. 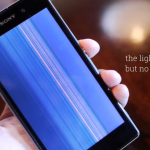 If you are a true Xperia smartphone enthusiast like us then above video promos of Xperia Z1 will blow your mind. 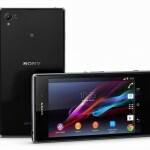 Xperia Z1 has been priced at €649 in Germany and will be available for sale later this month. Let us know did you like Xperia Z1, what’s your opinion on Xperia Z1.